As a data analytics company with an outstanding healthcare heritage, Health iQ considers that Information Governance (IG) and the protection of data are critical to everything we do. Health iQ ensures that all the data we hold is protected to the highest standards, always held securely and processed safely. Everyone at Health iQ is fully trained to understand the importance of IG and to further ingrain it in our DNA. Understand and quantify the burden of disease. Support service improvement in terms of treatment and efficiency of service. 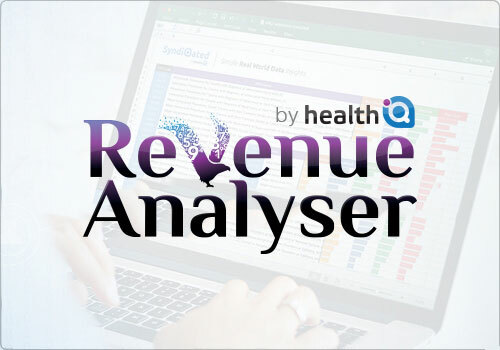 Vantage is an online system that produces aggregated, small-number suppressed, non-sensitive, non-identifiable RWE-based dashboards and reports to support the delivery of healthcare. It supports the delivery of a range of key healthcare strategic priorities, including delivering the Five-Year Forward-View, Quality, Innovation, Productivity and Prevention (QIPP) targets and Joint Strategic Needs Assessment (JSNA) targets. 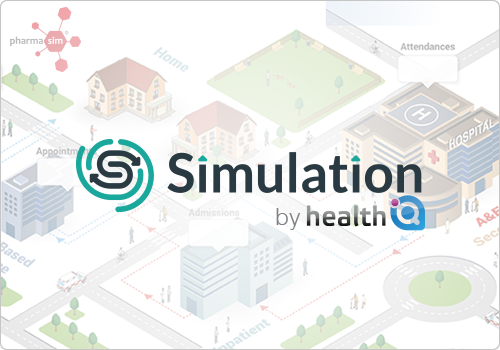 Plan healthcare provision with the support of real world data. Benchmark performance against peer groups. Validate the impact of a service improvement programme or new pathway model. NHS users (Provider Trusts, GPs, Commissioners including new NHS commissioning organisations/collaborations such as Vanguards and STPs, Area Teams, Strategic Clinical Networks (SCNs)). Governmental organisations (NHS England, Department of Health (DH), NICE, Academic Health Science Networks (AHSNs)). Social care (Local Authorities, Health & Wellbeing Boards). Life Sciences organisations (Pharmaceuticals, Medical Technology, Biotechnology). Though the users of Vantage can be from any of the above listed groups, it is made clear that the allowed purposes of use are restricted to those mentioned in this document, with the ultimate beneficiary being healthcare as a whole. This is enforced through sub-license agreement between Health iQ and users. 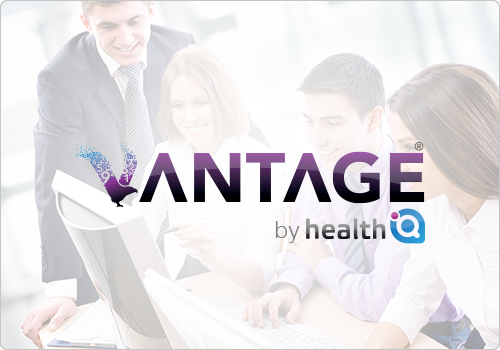 Life Science organisations are a user of Vantage exclusively for the purpose of providing benefit to healthcare. As with all user groups, they will only ever have access to aggregated outputs and are bound by sub-license agreements which ensure the usage of the data is in line with this document. In addition, Health iQ insist that all users of the tool undergo information governance training by a Health iQ trainer, and all reports produced by the tool come with a pre-written disclaimer statement. A report by Hospital on total activity which falls within a Best-Practice Tariff (BPT) area, and the proportion of such activity which achieved the BPT. 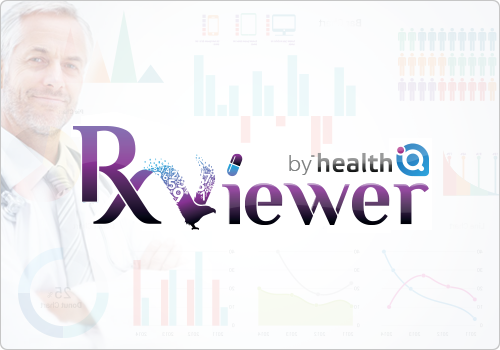 A report of the tariff cost of Irritable Bowel Syndrome (IBS) patients by CCG, including all related symptoms and associated conditions to produce a true burden analysis of the cost of IBD (Irritable Bowel Disease) to the healthcare system. Relate or link HES data to the use of commercially available products, such as the prescribing of an individual pharmaceutical product. Present data in a way which patient or clinician identity can be identified, even by linking to other datasets. NHS users (Provider Trusts, GPs, Commissioners, Area Teams, Strategic Clinical Networks). Governmental organisations (NHS England, DH, NICE, AHSNs). Though the users of reports can be from any of the above listed groups, it is made clear that the allowed purposes of use are restricted to those mentioned in this document, with the ultimate beneficiary being healthcare as a whole. This is enforced Health-iQs license agreement, which is signed between Health iQ and any client. Highlighting trends in demand and activity in a disease area. Raising awareness of a disease area. Providing high-level analysis of the management of a disease area. 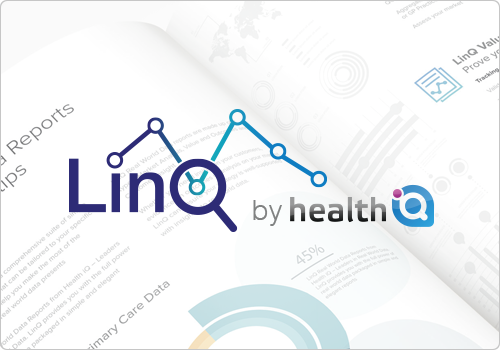 These reports are being made publicly available, including being viewed on a dedicated area on the Health iQ website.